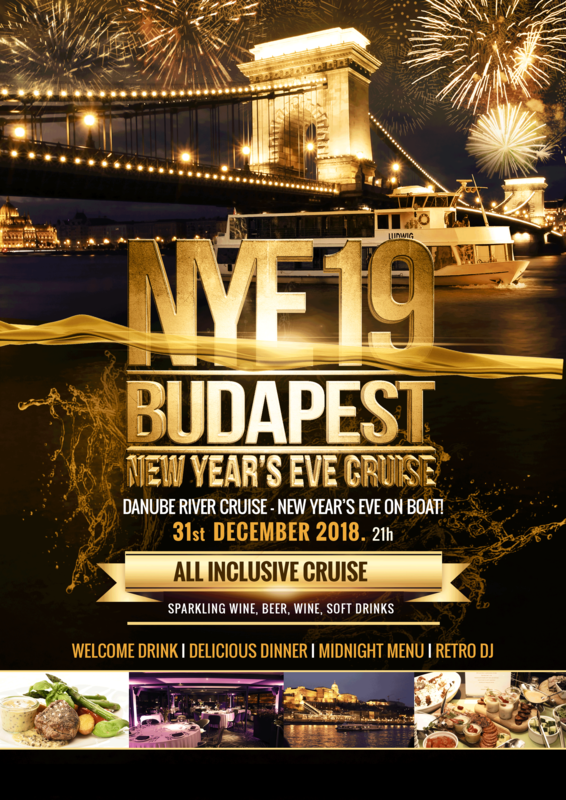 The unique NYE Dinner Cruise & Retro Party in Budapest is one of the most eagerly-awaited event on 31 December, and will offer the ideal retro way to spend New Year’s Eve. Get dressed up, have a delicious buffet dinner, then dance the night away at the Retro NYE Cruise Party. 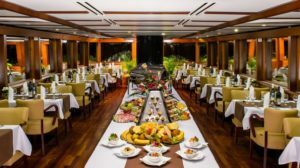 Enjoy the NYE Sightseeing River Cruise with delicious Buffet Dinner, Drinks & Midnight Dinner & Retro Party on New Year’s Eve for only HUF 49,990 (approx. €153). Tickets will run out soon, so book your tickets for the NYE Dinner Cruise & Retro Party. Please use the booking form, fill it out and wait for the payment page to download. Please note that after booking the tickets cannot be cancelled. 9pm: meeting at the dock and boarding the NYE Retro Party ship. 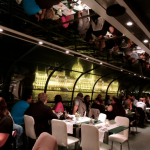 9.30pm – 11pm: Buffet Dinner and sightseeing on the magnificent river Danube. From Blondie to Pink Floyd, from Roxette to Beyonce, it is guaranteed that everyone will hear their favourite song who loves retro. Give yourself a treat to re-live unforgettable memories of your youth to the greatest hits of the 1980s, ’90s and 2000s. Top hits from the 80’s to the late 2000’s, sensational party-feeling, and a great bunch of people to celebrate the last night of 2018 together. 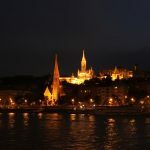 Say goodbye to the old year of 2018 and welcome 2019 in retro style in Budapest on board of a panorama ship. 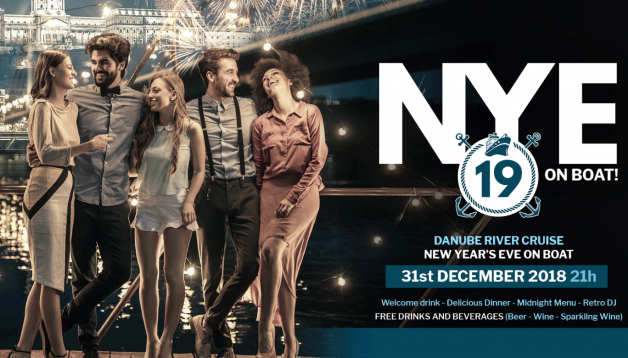 On 31 December 2018, the NYE Dinner Cruise & Retro Party awaits you with a fantastic program while you can welcome the New Year with a glass of bubbly in your hand. How long does it take to get the confirmation email after booking? Your reservation is valid and complete, the confirmation email has already been sent to you. Have a lovely NYE cruise! I can’t find the email can I get it again please? If any information needed ill provide it. is there any glutenfree food available? The confirmation email was already sent to you this morning. The dress code is Casual / Smart Casual, which only emphasizes comfort over presentation, formality and conformity. More simply, it is something relaxed, occasional. Wearing jeans and trainers means no problem at all. 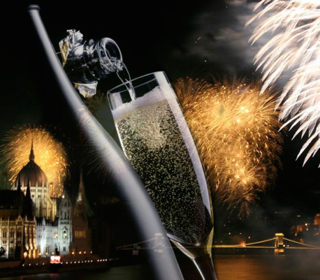 Have a great NYE Party on board in Budapest! Hello, I’ve booked the tickets via paypal and haven’t got the e-tickets yet. Just the payment receipt. 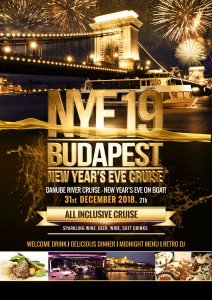 Have a great time on this fantastic NYE Dinner Cruise and Retro Party in Budapest! I was supposed to book this trip weeks ago for my boyfriend. Is there any chance you have 2 tickets? I am afraid this program is already fully booked. Thank you for your kind understanding. We are continuously receiving bookings for this program, so we would recommend you to make your reservation as early as you can before tickets sell out. we are a group of four friends and we are all approximately 21/22 years old. 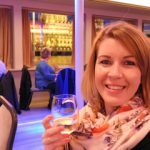 I wanted to know if you have still availability for this year and what is the average age of people who take this cruise. Yes, there are available tickets left for this popular NYE program, but tickets are running out fast. The minimum age for this program is 18 but is is very popular from young guests to elderly people. I received the confirmation e-mail. Is this the only item I would need to bring with me? I have already paid through paypal. Also, what is the name of the boat for this NYE Retro Party? Yes, you only need to bring your confirmation email with you (printed or in digital format). The ship will be either Szt Laszlo or Rapszodia. Sorry, is there a minimum age? I have a son that I purchased a ticket for and he is 12. On the information above, it says under 18 is okay but no alcoholic beverage will be served. no problem, there is no minimum age on this program. 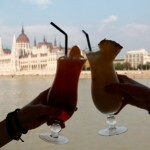 Have a lovely time in Budapest! Hi, I would like to ask my girlfriend to get married in this wonderful new years eve cruise, but… It’s sold out! Please help me! Is it possible to have a place for two? I’m terribly sorry, but all places have been booked up on this program. Thank you for your kind understanding. I have a paypal confirmation email but no e-ticket or company confirmation. How can I get the tickets for the event? I have now forwarded it to your email from our backup email address. Hello, I have booked for the retro cruise for tomorrow night. Can you send details of the meeting point and time. we have sent you the meeting point and time twice from our gmail backup email address.